NEW YORK -- The New York and Los Angeles police departments poked some fun at their perceived rivalry and waded into a hotly contested debate: Is "Die Hard" a Christmas movie? It began when the NYPD tweeted Monday that they'd been working with LAPD "to protect Christmas since Hans Gruber's 1988 attack on Nakatomi Plaza" with the hashtag, #YesItsAChristmasMovie. 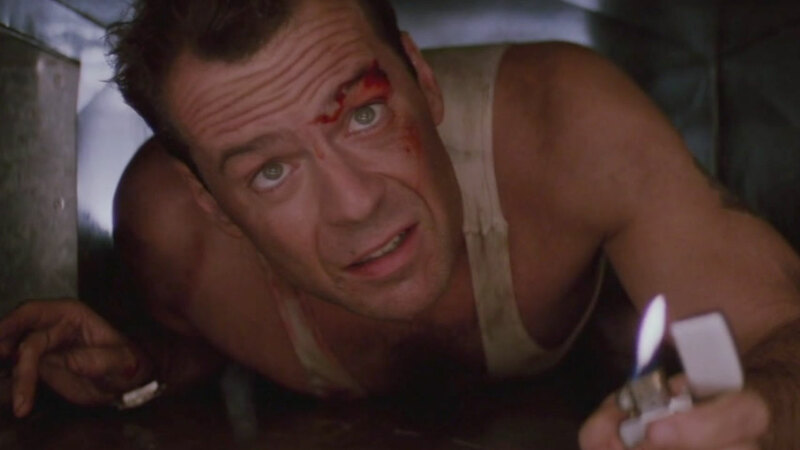 The debate over whether the Bruce Willis blockbuster is a Christmas movie has emerged in recent years. Set on Christmas Eve, the movie follows NYPD Detective John McClane as he singlehandedly stops a group of terrorists led by Gruber (Alan Rickman) in Los Angeles. The LAPD tweeted back that the NYPD will always be welcome to follow McClane "and come to the (better) coast and have a party. Yippie Ki Yay & ho ho ho."